At Peak UK we pride ourselves on being world class innovators. 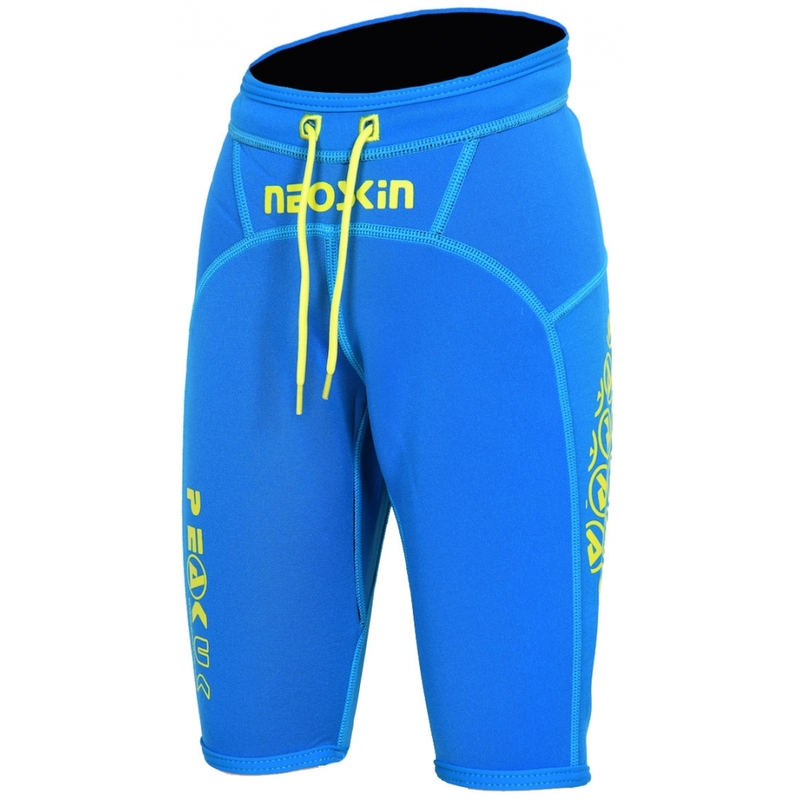 All our products are designed and tested by experts, both at paddling and garment production. We use only the finest quality materials sourced all over the globe. All our products are manufactured using the latest and highest quality techniques and machines available. Tough and warm neoprene shorts designed especially for children. Based on our adult's range with the best materials and construction possible. For kayaking, canoeing and more. Please use as a guide only. Sizes may vary from product to product. We strongly recommend that you try before you buy. For non-ladies specific items, sizing works as follows (approx): XXS=8. XS=10. S=12. M=14. L=16. XL=18. XXL=20. PFDS: XS=8. SM=10/12. LXL=14/16. XXL=18. Sublimation technology allows us to print directly into our specially adapted, high performance waterproof fabric. This means you can design your own one off custom garment with no limitations! Pick any garment from our custom range, create a design and choose your custom extras to construct your perfect piece of paddling wear! Below are templates for custom products (templates for jackets are the same as for topdecks). Click on any template for more information then email us with your design. Customise your kit to your individual requirements with these universal options. One off set up fee for a simple or supplied design. Charged hourly. Professional design service. Swap latex for Superstretch neoprene cone seals. Racer and Speedskin only. Neck seal or sleeve length adjustments only.